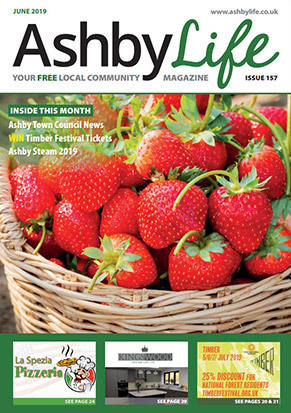 Both Ashby Life and Ibstock Life (formally known as What’s Around) launched in 2005 and are firmly established as a trusted source of local information and the first place many residents go to when in need of a local business or tradeperson. Melbourne Life is the newest addition to our magazine portfolio in 2018 and is growing each month. We use our own distribution team to hand deliver our magazines through letterboxes and to leave copies at handy pick up points. 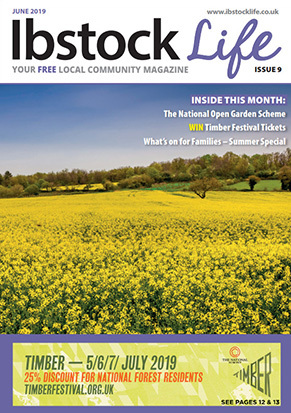 Melbourne Life magazine is delivered to Melbourne, Ticknall, Wilson, Breedon, Kings Newton, Stanton by Bridge, Aston on Trent, Weston on Trent, Barrow upon Trent, Swarkstone, Worthington and Tongue. We also have copied at Melbourne Assembly Rooms, Melbourne hall Tea Rooms, Jacks of Melbourne and Swadlincote Tourist Information. 5,500 magazines are distributed each month. 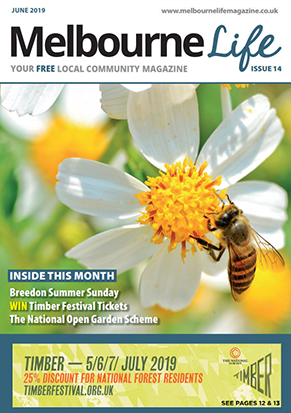 Ibstock Life magazine is delivered in Ibstock, Heather, Ravenstone, Packington, Normanton le Heath and Swannington plus areas of Whitwick and Hugglescote. We also have copies available for pick up in surrounding areas including Measham, Coalville, Donington le Heath and Coleorton. In total we distribute 6,500 copies each month.